What happens if I hand over the deposit for the acquisition of a property and then a load which I have not been informed of appears? 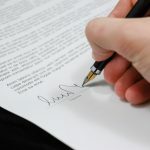 As we have already shown on several occasions, at the moment of paying the down payment for the purchase of a property it is necessary to require the developer or the real estate agency to intermediate and advise the operation that makes available to the buyer the certification of the Property Registry that accompanies the signature document that is signed and so are clear and manifest the charges that may exist on the farm. The most usual is to try, within the period established in the document of arras, to solve this situation, lengthening if necessary the term to grant the property deed. 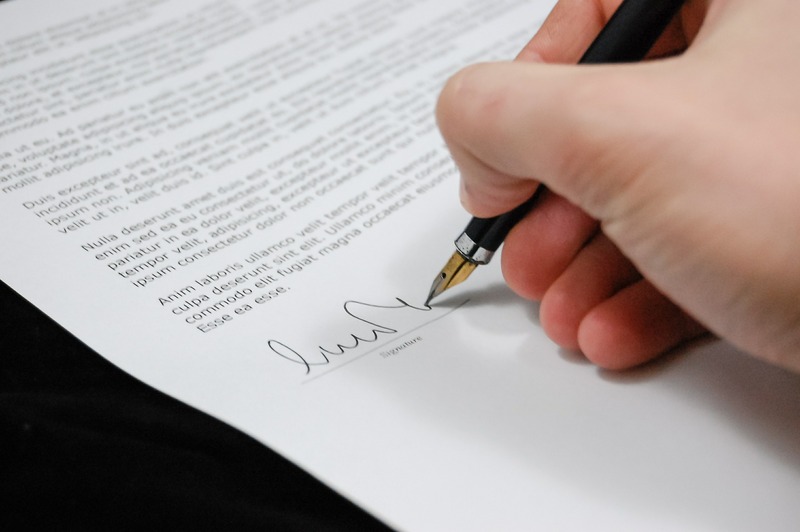 This does not mean that, if the buying party wishes, it may require the selling party and ask for a doubled return of the deposits, provided that the issue is not resolved within the term stipulated in the signed document, based on a manifest breach of the contractual conditions.